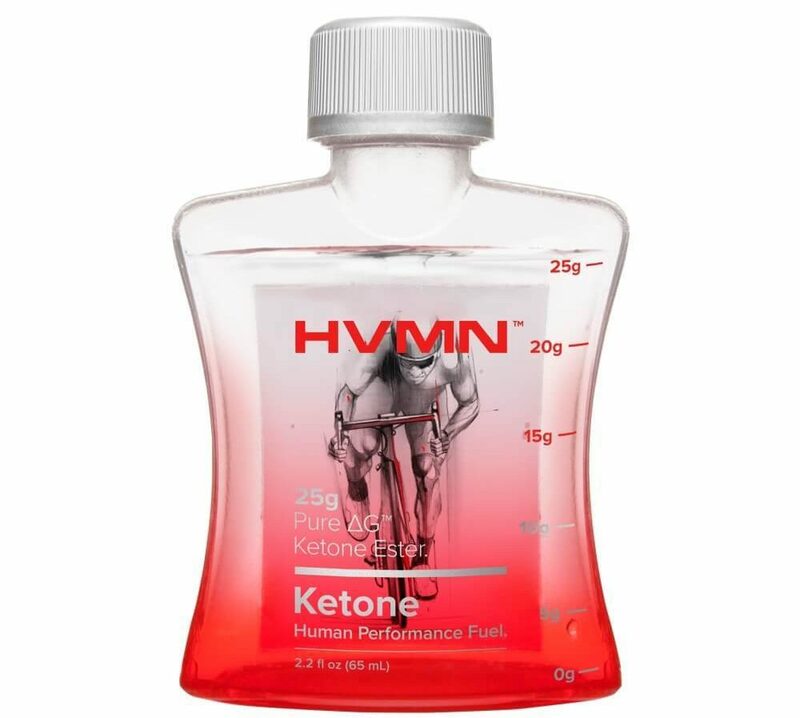 There’s always been fat, protein and carbohydrates for refueling the human body, but now HVMN introduces Ketone. Just a small sip of the clear, odorless liquid called Ketone can give you the energy you get from a meal, it is yet not fat, nor protein or carbohydrates. HVMN’s newest innovation can possibly become our fourth micronutrient and change the world. It was the San Francisco-based human performance startup HVMN that created this revolutionary new nutrient. “It’s not a fat, it’s not a protein, it’s not a carb, but your body gets fuel from it,” cofunder and CEO Geoff Woo told Business Insider. The 2.2-ounce bottle of ketone ester, called Ketone, has as many as 120 calories, or as much as a good piece of bread. You might not be able to find the drink at the convenience store or pharmacy, but it is available on preorder, and is promised to improve athletic ability and boost energy and focus. To perfect the product, HVMN have partnered up with Oxford University with a research budget of $60 million over the last decade. Ketone could boost performance ‘unlike anything we’ve ever seen’, a report says. When your body is missing carbs, it turns to fat for fuel. A high-fat, low-carb diet, also known as the ketogenic diet, is one way to naturally produce ketone in your own body. With Ketone, you will neither have to starve yourself, nor binge on fatty foods, you can just take a direct shot of ketones and get the energy boost you need.